Nice article! We have recently started using WhereScape RED (which is why I was searching for information on it) and think it is great. 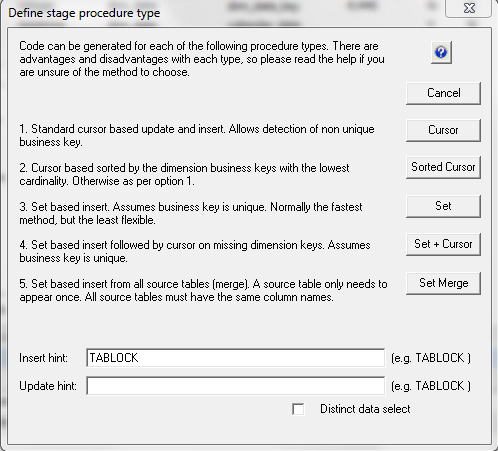 One of the things that sold us on it was that you can now use WhereScape to build SSIS packages as well as T-SQL. 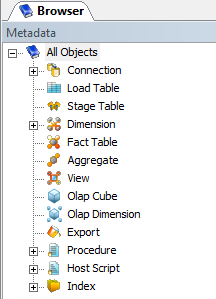 I think if you use scripts rather than SSIS you can also get it to show you the scripts. Haven’t tried it but I remember it from the demo. « Living in a Box ?